I had a flat on I-35 when it was raining, Roadrunner got to me within 20 minutes. They were very professional and fast & A lot cheaper than the others! I definitely recommend using them! 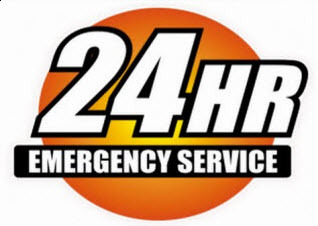 •	Whether you left your headlights on your battery is drained for any other reason, Emergency Roadrunner 24 Hr Roadside Assistance offers a Jump Start Service where we jump your battery back to life. And if we can’t we offer Battery Replacement! •	It can happen to the best of us. You are in a rush, your hands are full and you accidently lock your keys in the car. When this happens in Denton County, Emergency Roadrunner 24 Hr Roadside Assistance will perform an auto lockout service for you. 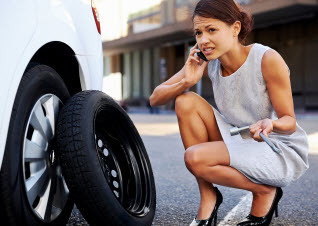 •	Whether you ran over a sharp object, are the victim of vandalism or have a tire bead, valve stem or alloy wheel leak, Emergency Roadrunner 24 Hr Roadside Assistance offers a tire change service to get you back on the road again quickly. Just Call Today! Copyright © 2014 Emergency Roadrunner 24 Hr Roadside Assistance. All rights reserved.